Recent discussions in Washington, D.C., regarding the possible consideration of race in admissions to universities have once again raised the issue of our views on diversity and inclusion amongst our students and trainees. We fully support the statement provided below and issued earlier today by University of Chicago President Robert J. Zimmer and Provost Daniel Diermeier on this issue. The Biological Sciences Division and UChicago Medicine remain fully and enthusiastically committed to maintaining high levels of diversity amongst our students and trainees including medical and graduate students, and the trainees enrolled in our graduate medical education programs. In addition to the issues raised by the President and Provost, preparing a physician work force with the knowledge and experience to perform at the highest level in a diverse community with many different needs and expectations is an essential part of our mission and one that remains central to our focus. 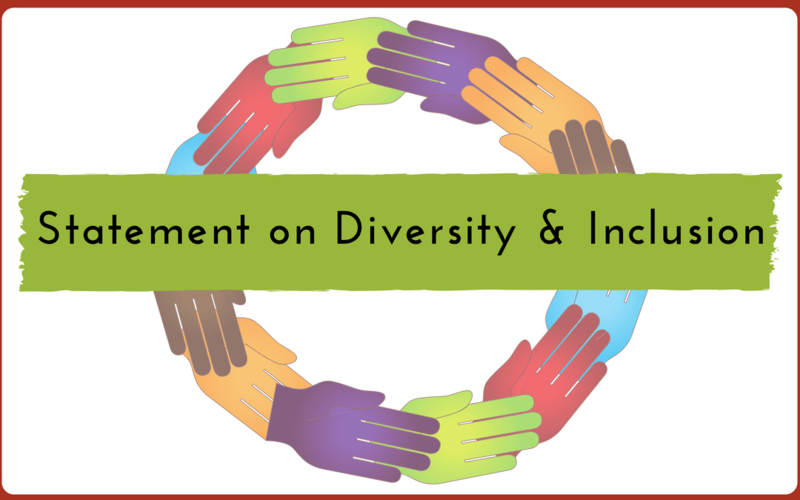 Recent events have brought new attention to how universities think about diversity and inclusion. The University of Chicago’s longstanding commitment to diversity and inclusion has been and remains essential to the quality of our research and education and the scope and breadth of their impact. Diversity of ideas, perspectives, backgrounds, and personal and community experiences are deeply enhancing of the intellectual exchange and challenge necessary to fulfilling our aspirations at the highest level. The University of Chicago will maintain a foundational commitment to diversity and inclusion.